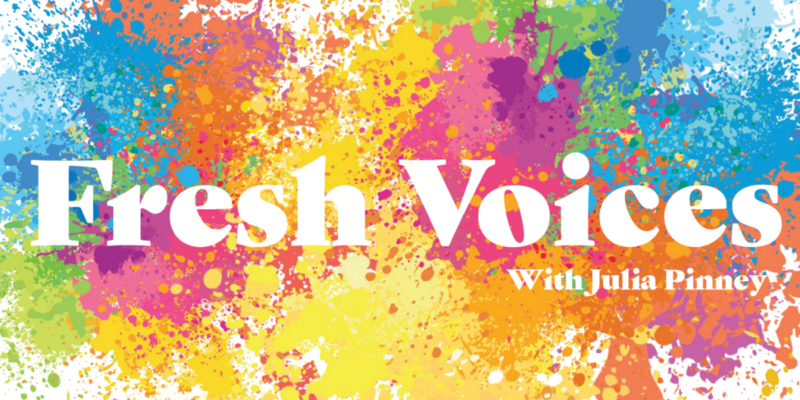 In this episode of Fresh Voices, Julia talks to Hannah Song about her Korean-American identity. Julia Pinney Voices Editor. AMST major. Mediocre yet enthusiastic dancer. Will beat you at Scrabble. Ask me what I'm reading.